The skills required to lead successful digital projects has never been so in demand. Experts from all industries—with a variety of backgrounds and job titles—are leading projects that are rooted in making digital experiences for users. Leading these projects can be complicated and frustrating, but it can also be quite enjoyable, and dare I say fun? Deliver Conference 2017 will prove to you that the job of managing digital projects isn’t just fun, it’s for everyone who cares about the quality—and delivery—of their work. Whether you’re a digital project manager, producer, scrum master, product owner, creative director, developer, content strategist, team lead…or any of the hundreds of roles that contribute to digital projects, you must know that you are a part of this community. A community of people who care about how projects are run. I hope you’ll join us for two days in Manchester to learn new techniques, share ideas, and meet some of the best and brightest people that work on digital projects. This event is very important to me, and I couldn’t be more excited to return for its fourth consecutive year. The professional connections and friendships this event has helped me to establish are just as important to me as the fact that I leave Manchester every year feeling energised with new ideas and resources. I expect this year to be no different. Or maybe I do… I think it will be better than ever, and I cannot wait to plant my feet in Manchester to meet more great people who share common professional interests and goals. 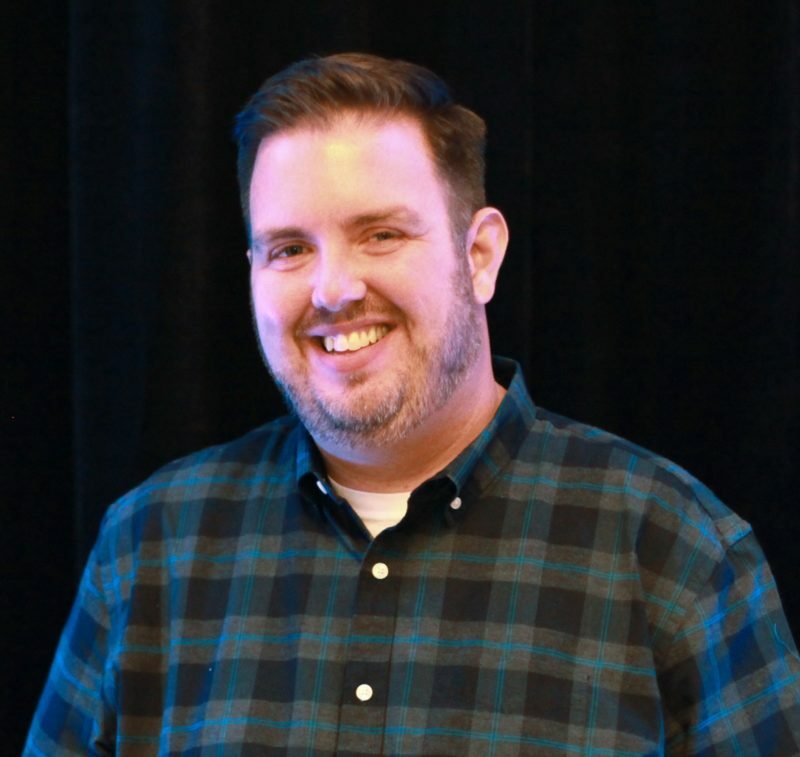 Brett Harned is a digital project management consultant, coach, and community advocate from Philadelphia, PA. His work focuses on solving issues that are important to organizations who want to produce quality digital projects in harmony. He loves to build processes and communication tactics that work not only for projects, but for the people involved in them. Most recently, he has worked with Simple, Geico, YNPN, and a number of digital agencies. 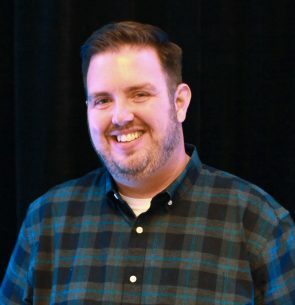 Brett began blogging about his adventures in project management at brettharned.com when he realized that there was a void in the industry for people in the digital PM role. Since, he has had the privilege to speak at various events internationally and has written for widely-read industry websites and publications. He also founded and curates the Digital PM Summit, which just wrapped up its fourth year.